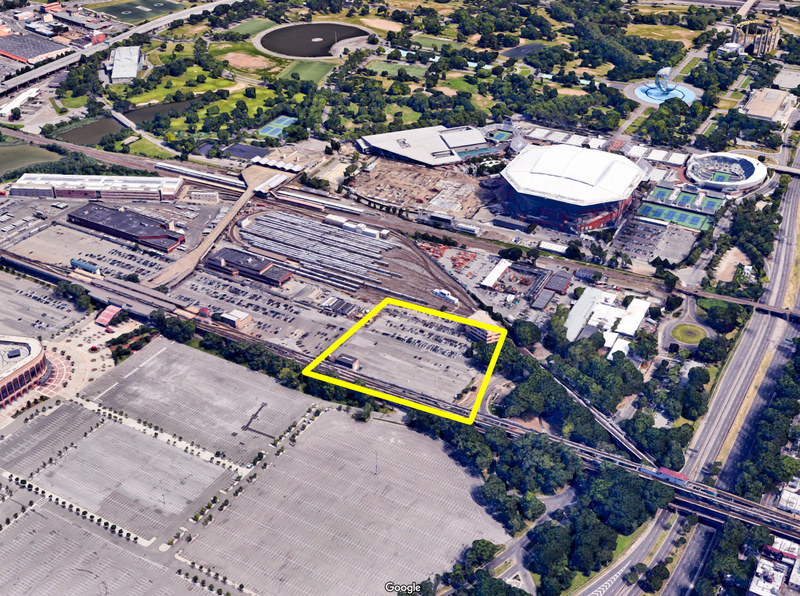 Permits have been filed for a two-story broadcast building at 122-04 Roosevelt Avenue inside Flushing Meadows Corona Park, in Queens. Details are not available for the precise location, but the most likely area is part of a parking lot near the Flushing Meadows train yard along Roosevelt Avenue. The United States Tennis Association is responsible for the development. The United States Tennis Association’s 125,000-square-foot, 8,125-seat Grandstand Stadium is scheduled to debut for the 2016 US Open. 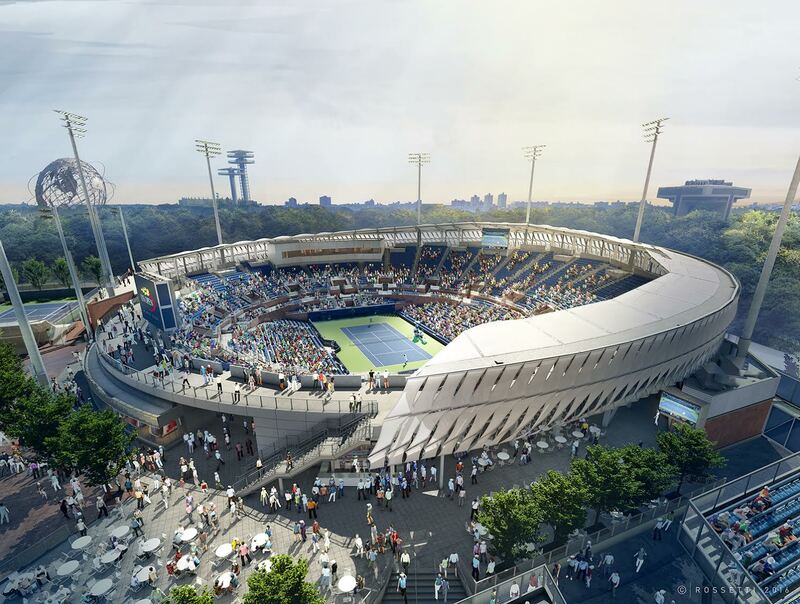 The new stadium is a significant element of the $550 million overhaul of the 46-acre USTA Billie Jean King National Tennis Center, located in Flushing Meadows Corona Park, Queens. The seating capacity is 2,125 people more than before. The design comes from Detroit-based ROSSETTI, which is also behind the design of the renovated Arthur Ashe Stadium. As part of the overhaul, Ashe is getting a new, retractable roof. Other additions and upgrades to the include a retractable roof for Louis Armstrong Stadium and a two-tiered observation deck that overlooks the practice courts. Completion of the entire project is expected by 2018 and this year’s tournament runs from August 29 to September 11.